Martyn Lloyd-Jones, commonly referred to as “the Doctor,” had a successful career in medicine before abandoning it all to become a preacher in London. His sermons—displaying the life-changing power of biblical truth—diagnosed the spiritual condition of his congregation and prescribed the gospel remedy. 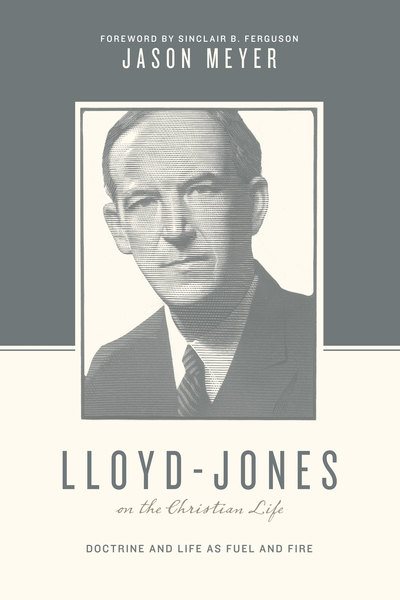 This study of Lloyd-Jones’s life will encourage and exhort readers to consider the role of the knowledge of God, the power of the Spirit, and the fullness of Christ in their daily lives, allowing them to discover the inseparable union of doctrine and the Christian life.